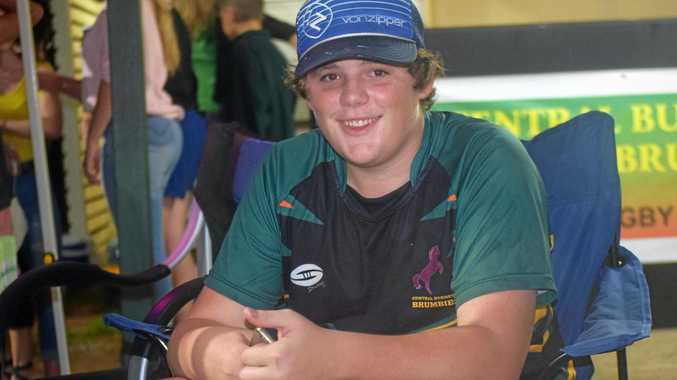 WHEN 16-year-old Jamie Cooper heard the Gayndah Gladiators Rugby League Club had been robbed of $29,069 he was so moved that he had to do something about it. After getting a job at the local Mitre 10 the avid league fan spent his very first pay check on containers to collect money at local businesses. "I felt really bad that they were left without the funds they need to run the club,” Mr Cooper said. Backed by the community Mr Cooper then began selling raffle tickets. Whenever he has a few spare hours he sets up to sell in the main street of Gayndah. He said at first he had to overcome legal barriers that were stopping him from running raffles on his own. 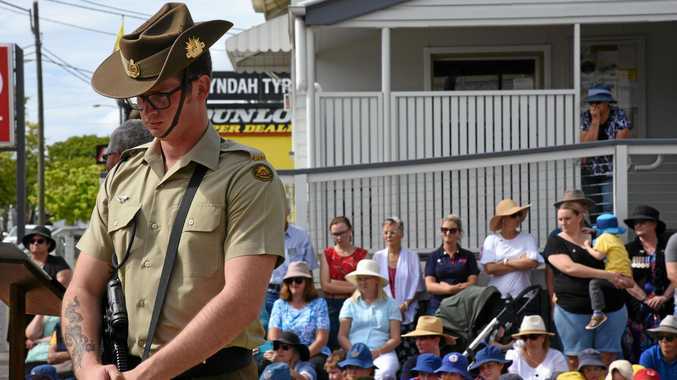 An anonymous source donated $500 to purchase prize vouchers from local businesses, Gayndah Meathall raised $503.90 through a sausage sizzle and Terri Molloy and Tim Brown gave $400. "There are too many to name but Gayndah has been really supportive and I want to say thank you to everyone who has donated,” Mr Cooper said. On Monday, March 26 The Grand Hotel will be drawing Jamie's most recent raffle. Including this raffle Mr Cooper will have raised more than $2000 for the club since December. But he's not about to stop there. "I'm just trying to raise as much as i can so i'll continue this across the season,” Mr Cooper said. The Gayndah Gladiators Rugby League Club are greatly appreciative of Mr Cooper's effort and support. "It's been awesome, the boys really appreciate what he's done, that's for sure,” Gladiators' coach Robert Linsket said. Any money raised will help in paying for club shirts, insurance bills and light usage. "He's contribution will help us immensely with the season going ahead,” Linsket said. After Easter he will be running a game day raffle as well as a mother's day raffle. His own mother Mary Cooper said she couldn't be more proud of her son. Mr Cooper and his mother have set up the Facebook page GIVE a helping HAND where they post their raffle prizes and updates. He has just one request for the team.